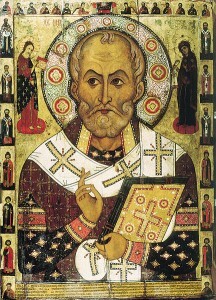 ST. NICHOLAS, the patron Saint of Russia, was born toward the end of the third century. His uncle, the Archbishop of Myra in Lycia, ordained him priest, and appointed him abbot of a monastery; and on the death of the archbishop he was elected to the vacant see. Throughout his life he retained the bright and guileless manners of his early years, and showed himself the special protector of the innocent and the wronged. St. Nicholas is usually represented by the side of a vessel, wherein a certain man had concealed the bodies of his three children whom he had killed, but who were restored to life by the Saint. He died in 342. His relics were translated in 1807, to Bari, Italy, and there, after fifteen centuries, “the manna of St. Nicholas” still flows from his bones and heals all kinds of sick. 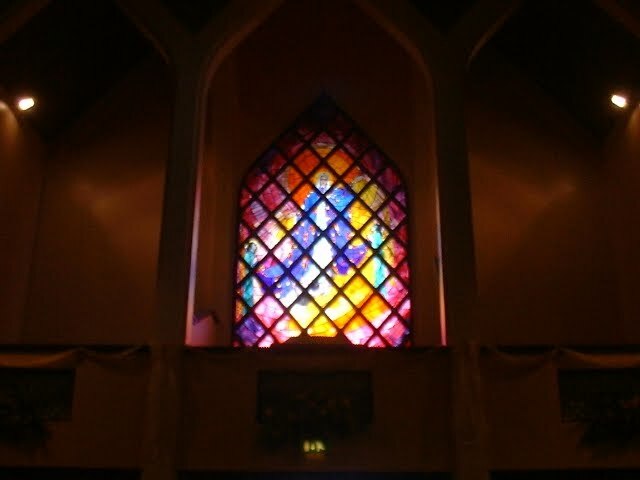 Reflection.—Those who would enter heaven must be as little children, whose greatest glory is their innocence. Now, two things are ours to do: first, to preserve it in ourselves, or regain it by penance; secondly, to love and shield it in others.